Paul Rovia, more commonly known as Jesus, is a main character in The Walking Dead TV Show, in the comic he is named Paul Monroe. Played by Tom Payne, he is a great hand to hand combatant and escape artist, talents that gained him much respect as "the savior" and the position of Hilltop's ambassador. He wants to defeat Negan and the Saviors by collaborating with Rick Grimes and King Ezekiel. Paul Rovia didn't get his "Jesus" nickname only because of his character but also because of his looks. 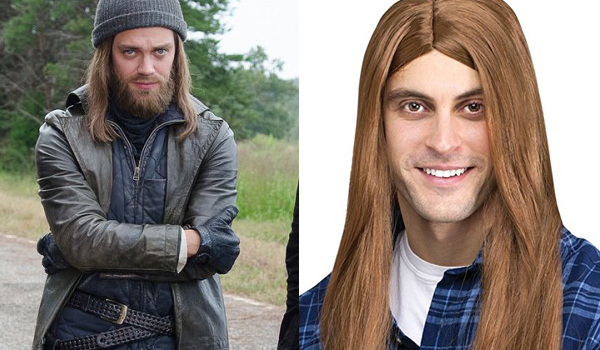 If you are dark blonde with long hair you will only have to grow a beard, but for the rest of us this realistic wig is perfect. Cut it to the desired length and that's it ! 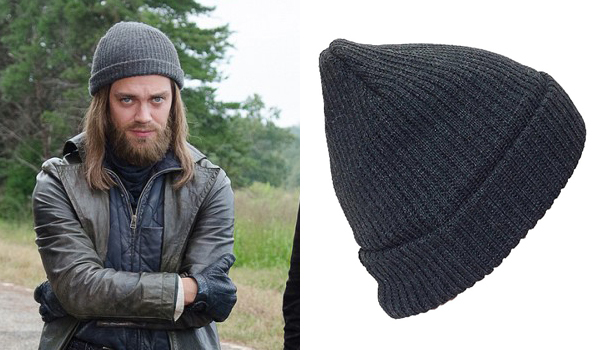 The winter hat that Tom Payne wears in The Walking Dead for his Paul "Jesus" Rovia role is a simple dark gray knitted winter hat. 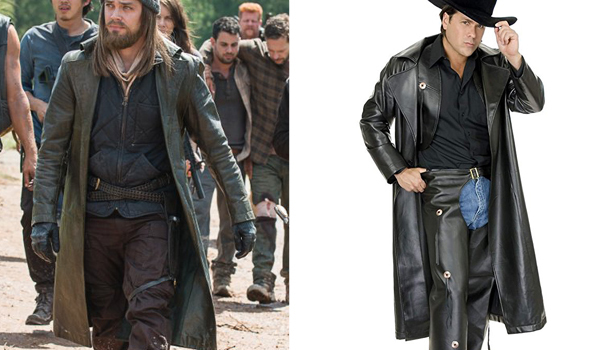 The coat that Tom Payne wears in The Walking Dead for his Paul "Jesus" Rovia role is a long black duster coat made of leather. The Range Rider Duster is a very close replica at a very good price. 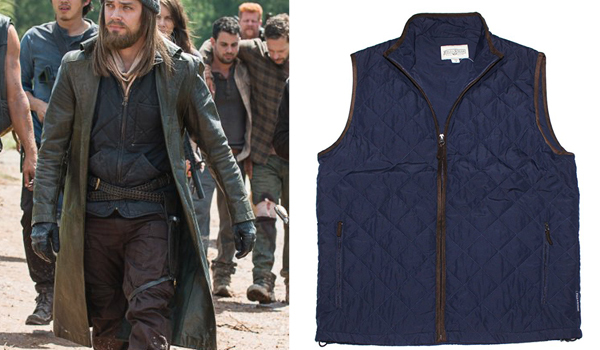 The vest that Tom Payne wears in The Walking Dead for his Paul "Jesus" Rovia role is a dark blue quilted sleeveless vest with three front pockets. The Field & Stream Quilted Vest is a close match.